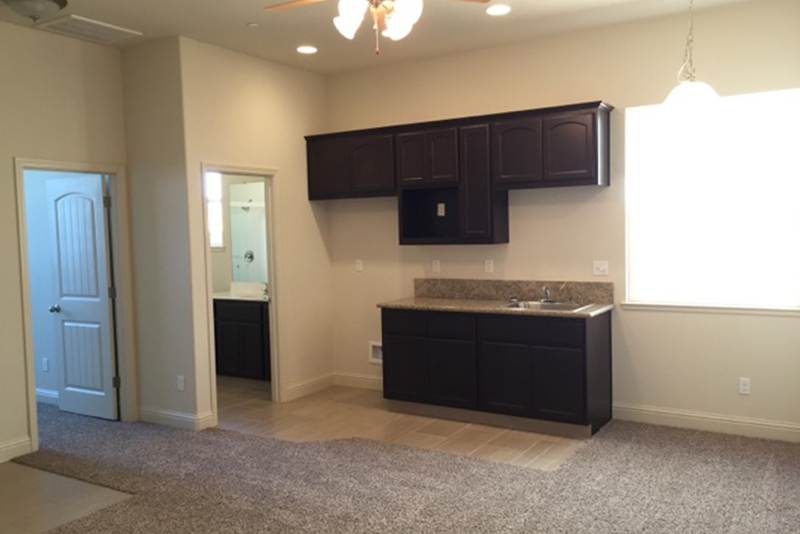 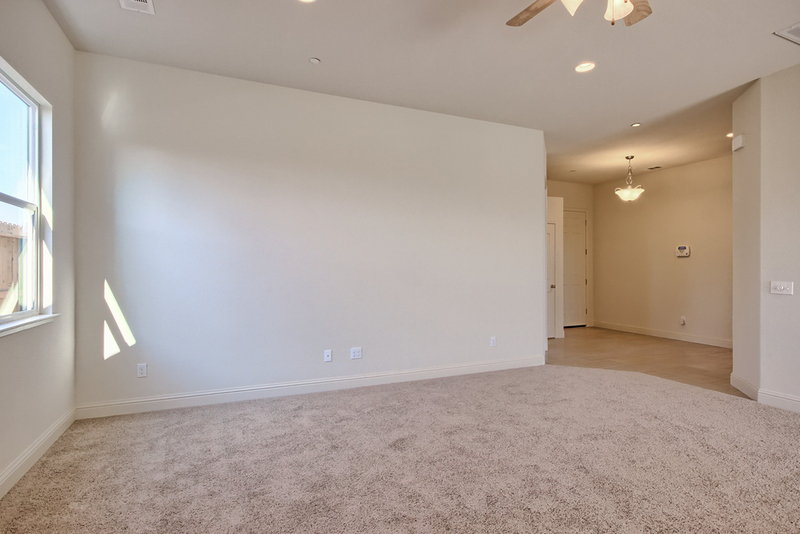 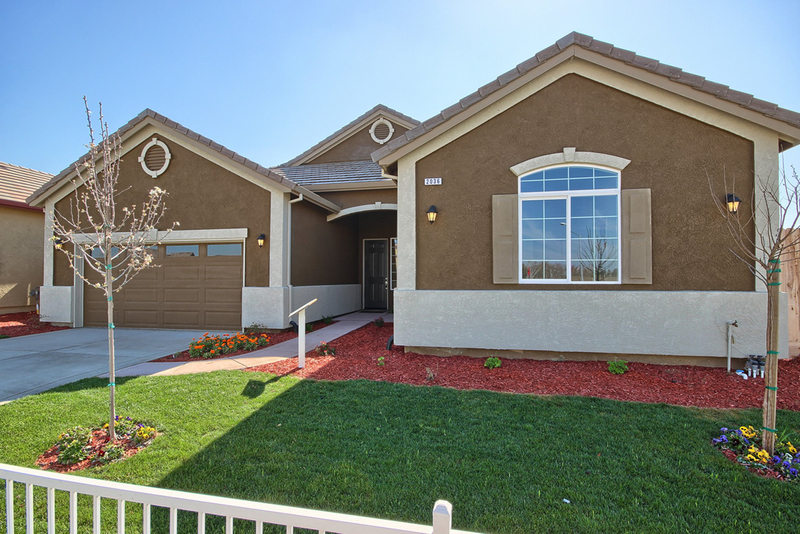 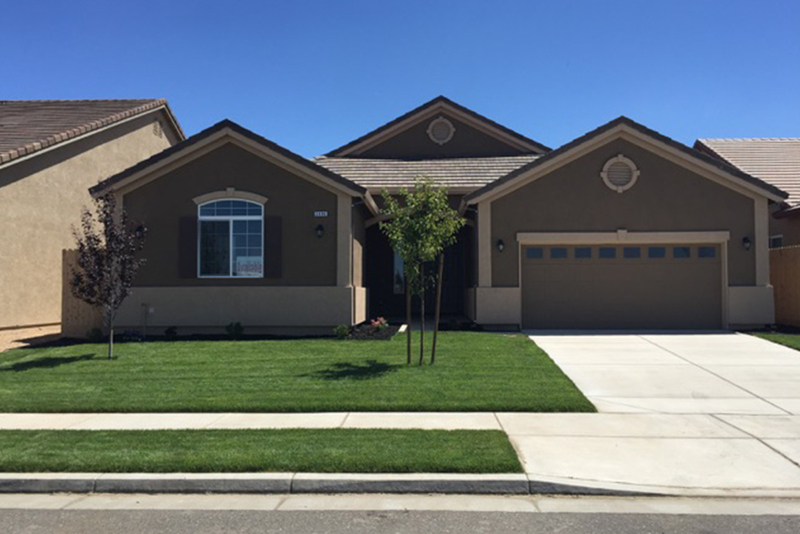 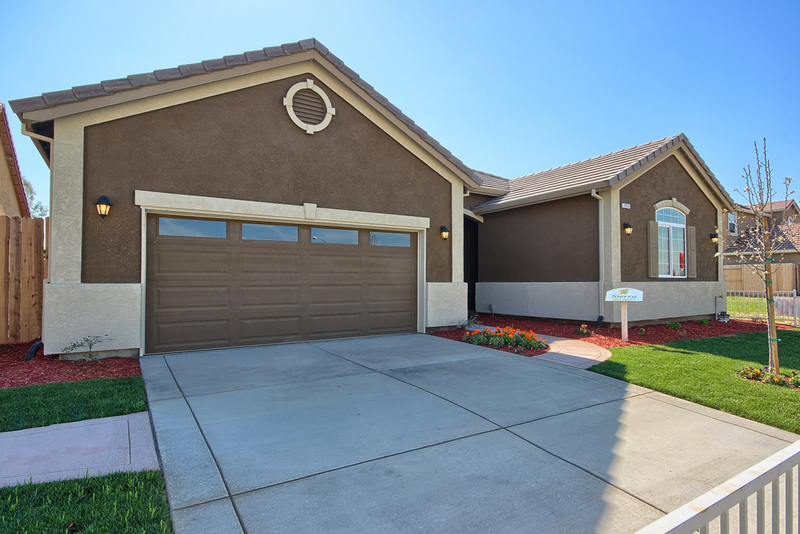 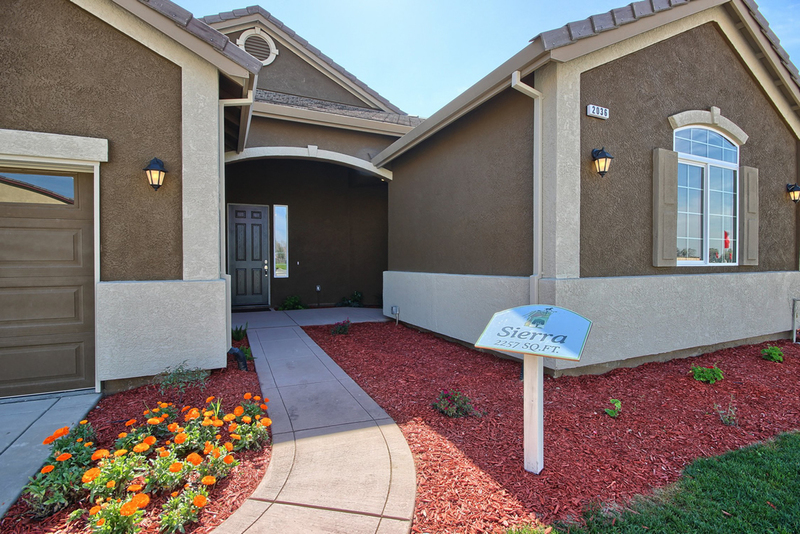 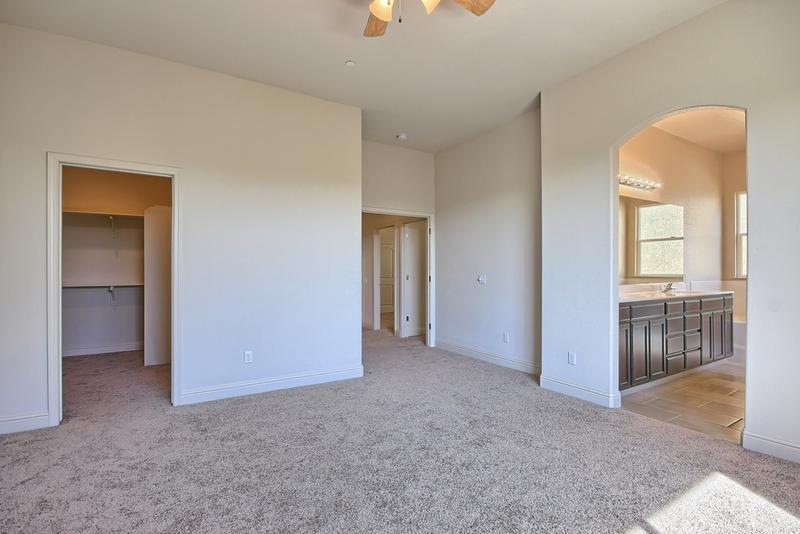 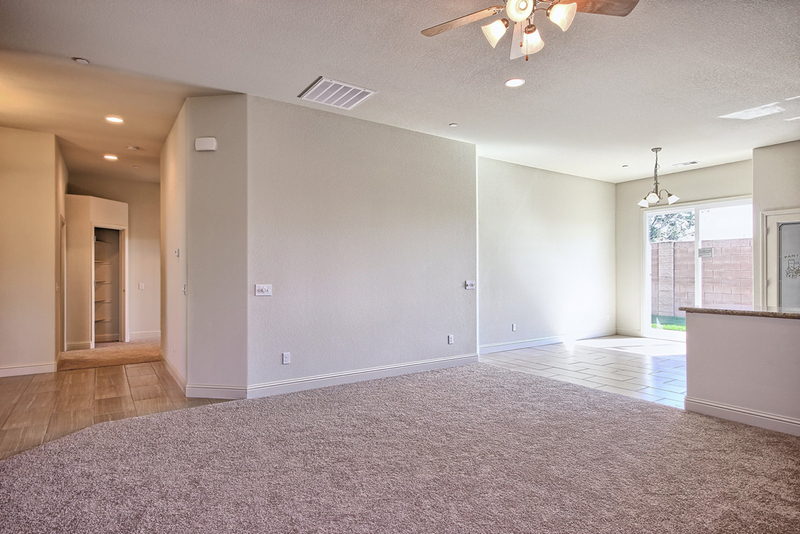 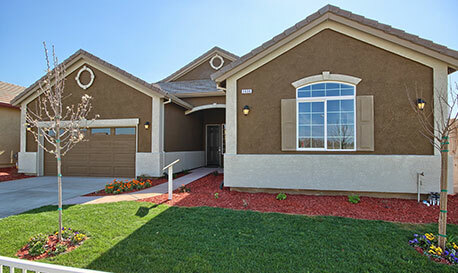 Amaze and captivate your family and friends with this well crafted single story 2,257 sq.ft. 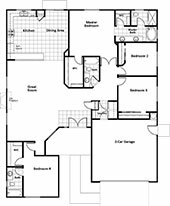 4 bedroom, 3 full bathroom, Mother-in-Law Suite with a touch of designer elegance and class, this home is one to adore for generations. 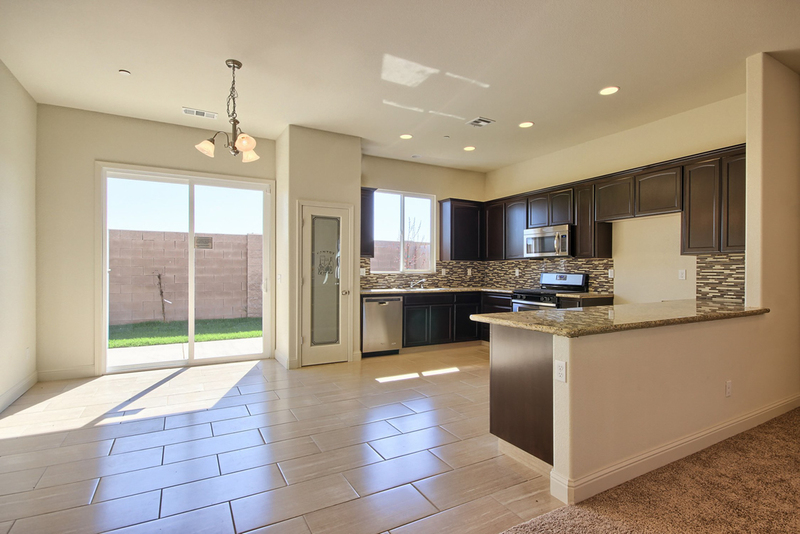 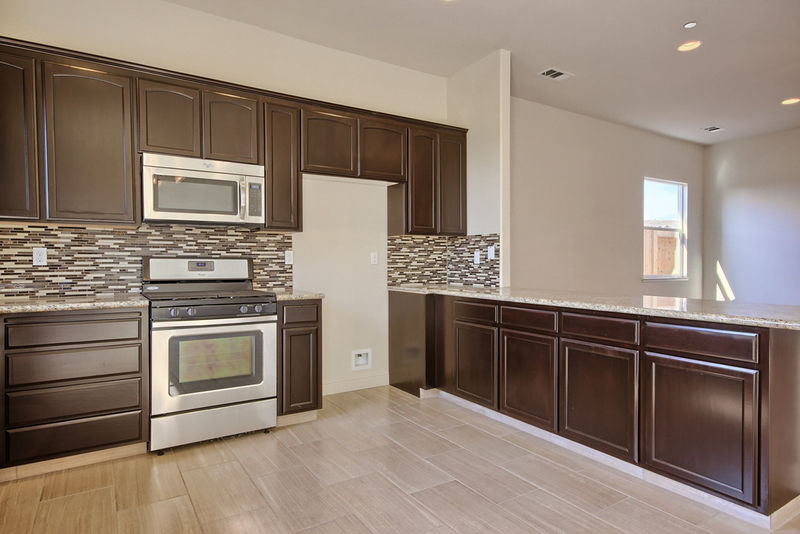 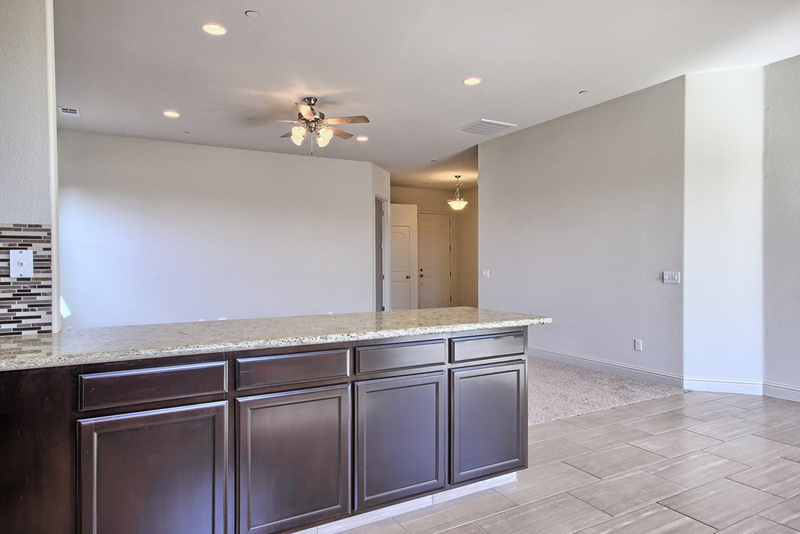 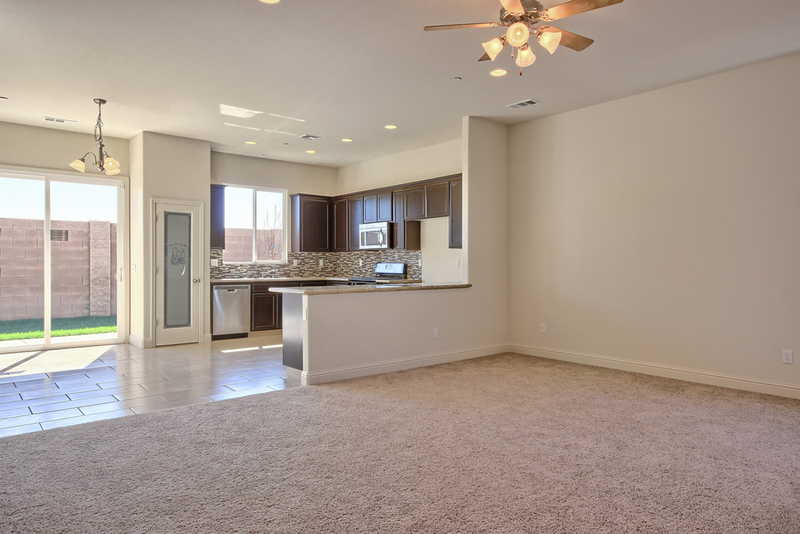 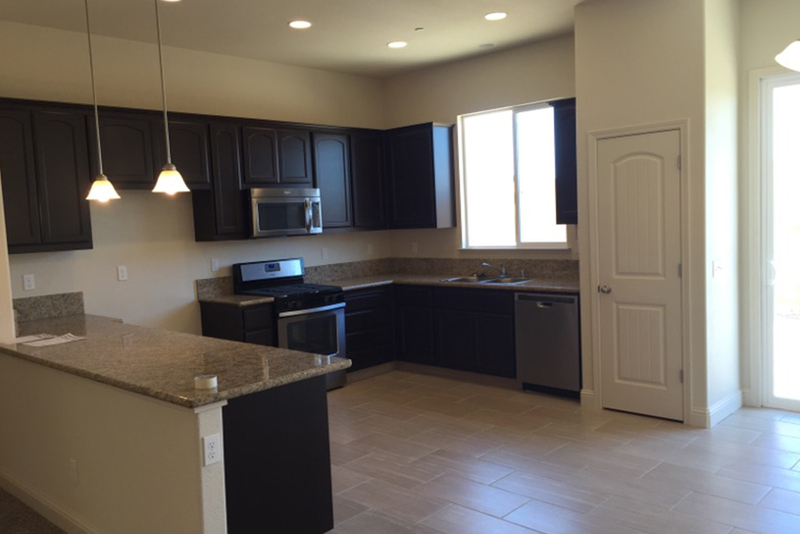 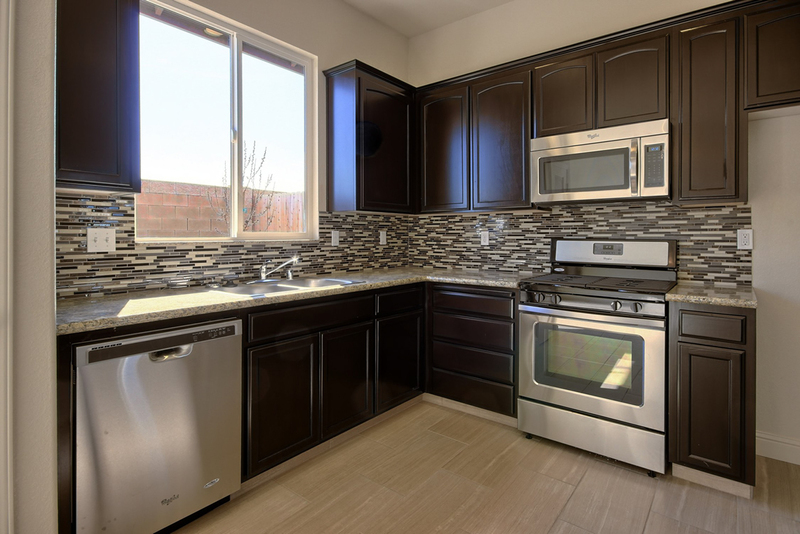 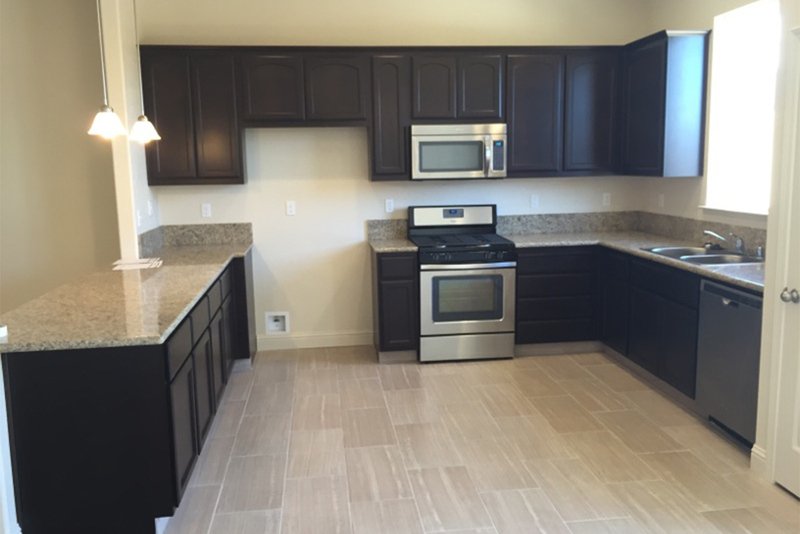 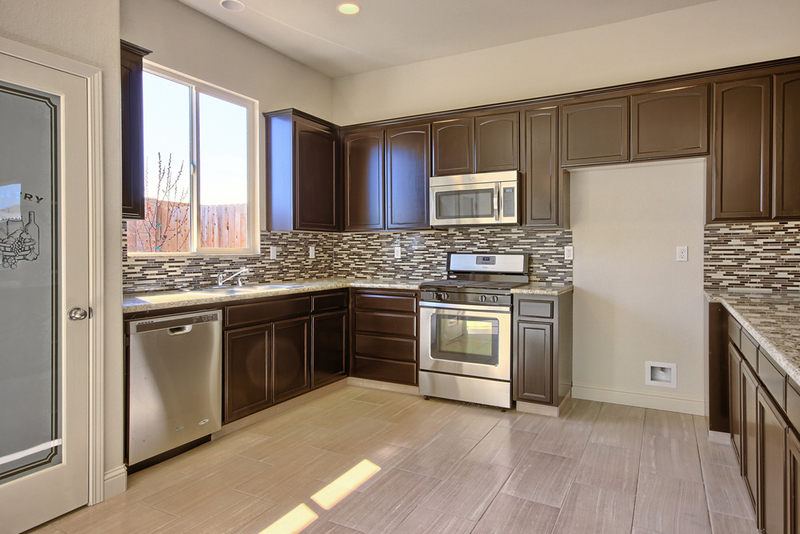 Allow and indulge yourself in this spacious and endearing kitchen, surrounded by granite counter tops, coffee stain cabinets and stainless steel appliances that opens into a grand living room. 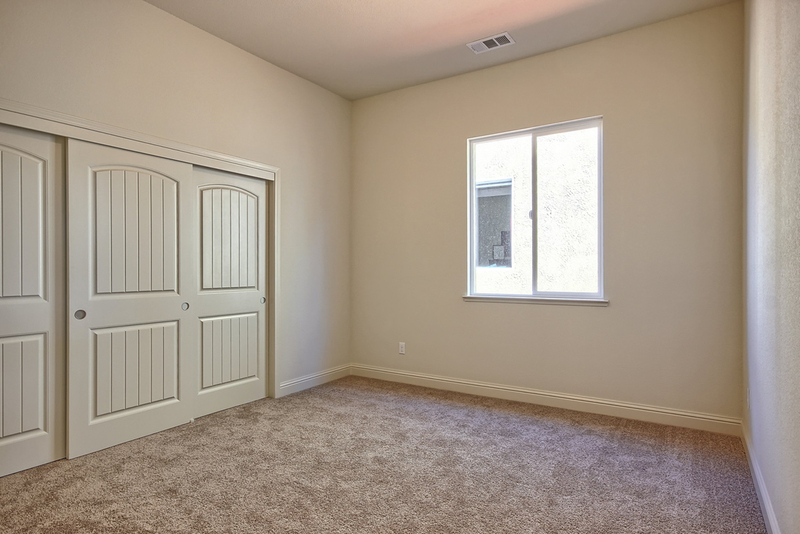 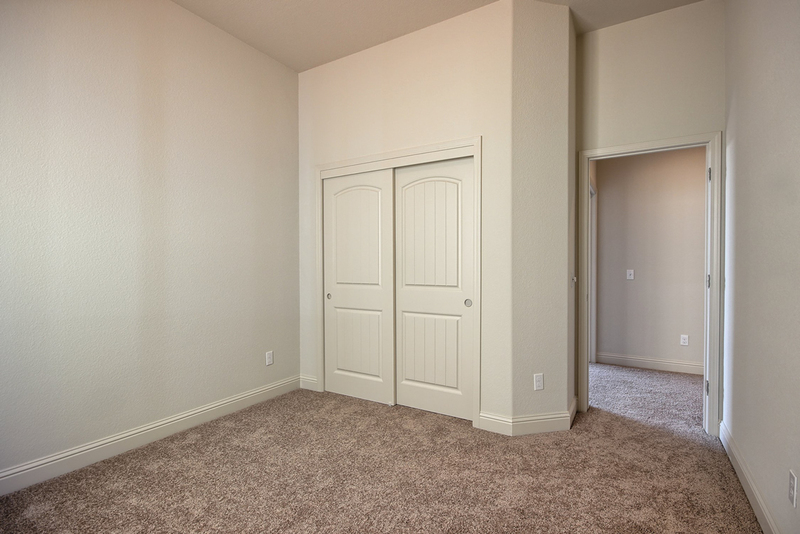 Winding down into your gorgeous master bedroom is a delight, upon approaching your oasis you’re taken in by grand double door entry. 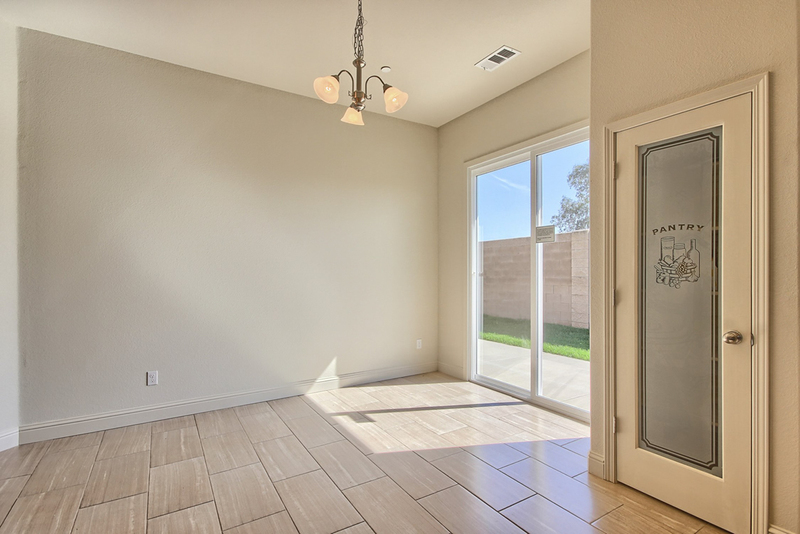 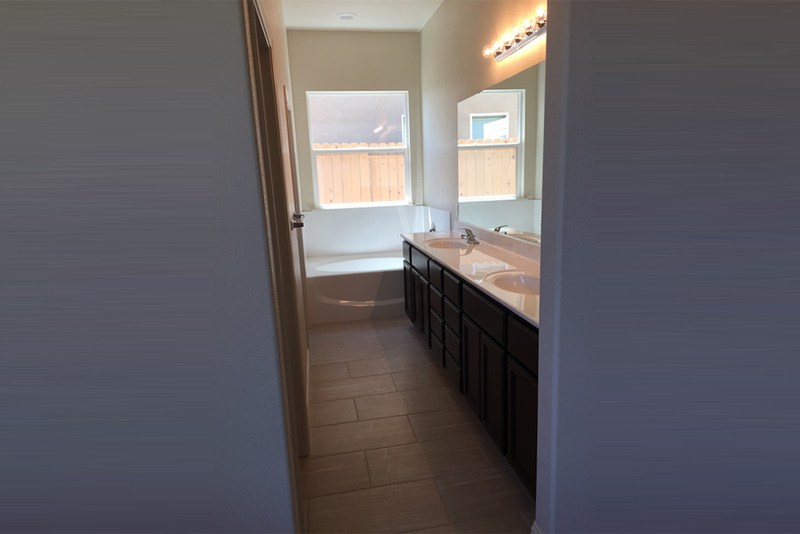 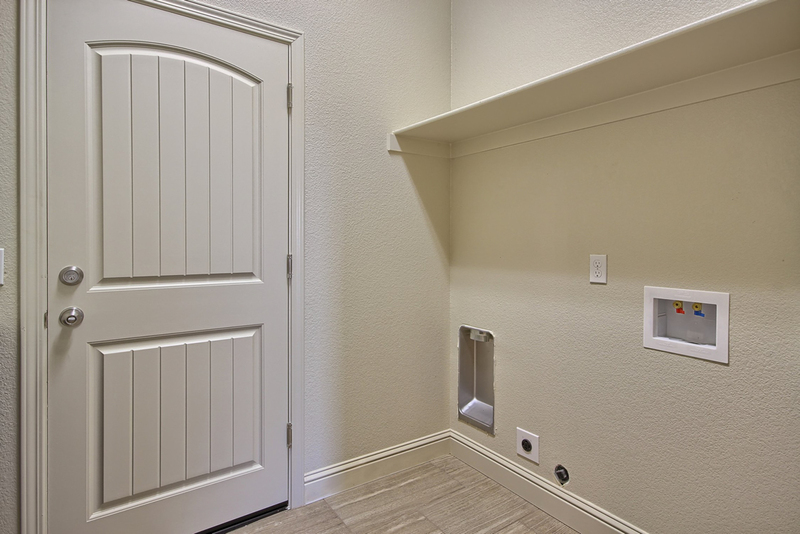 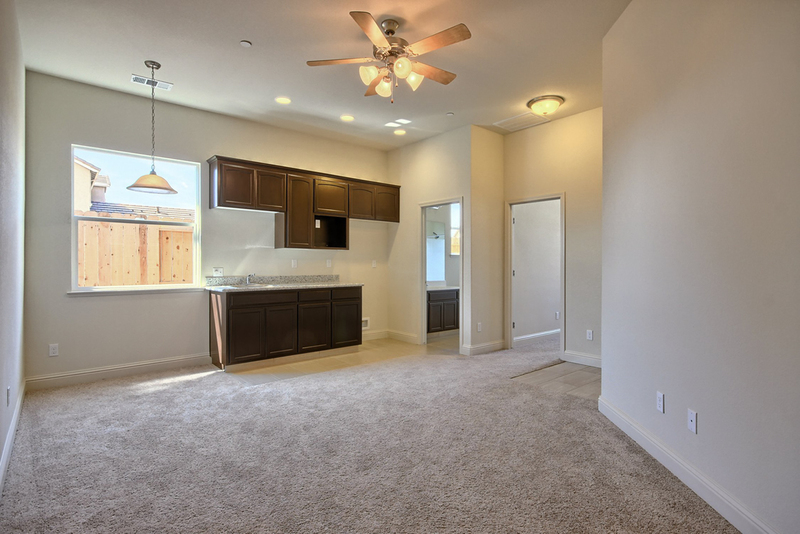 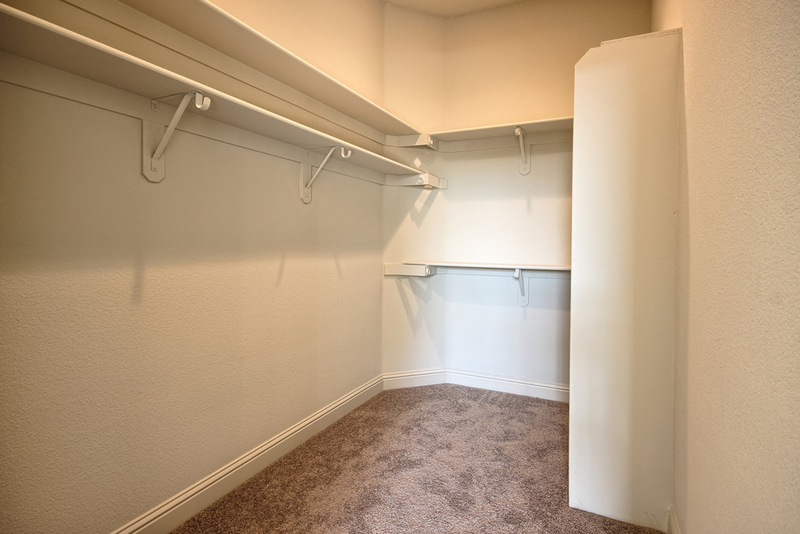 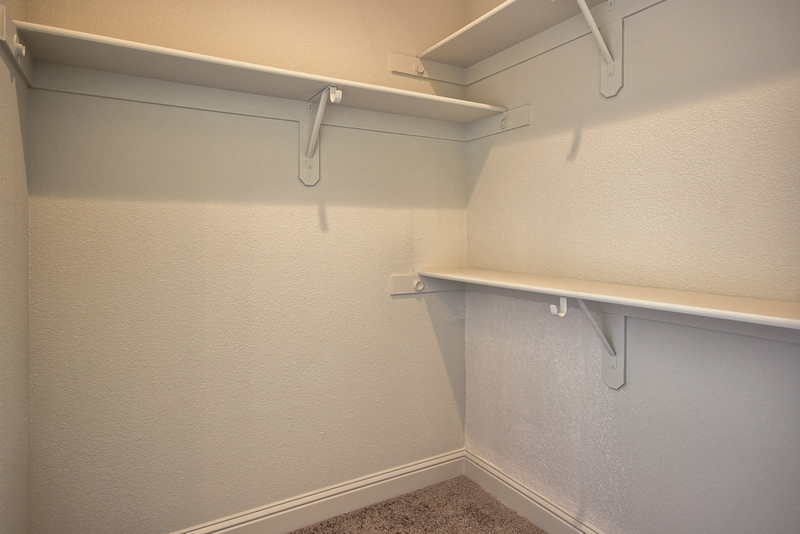 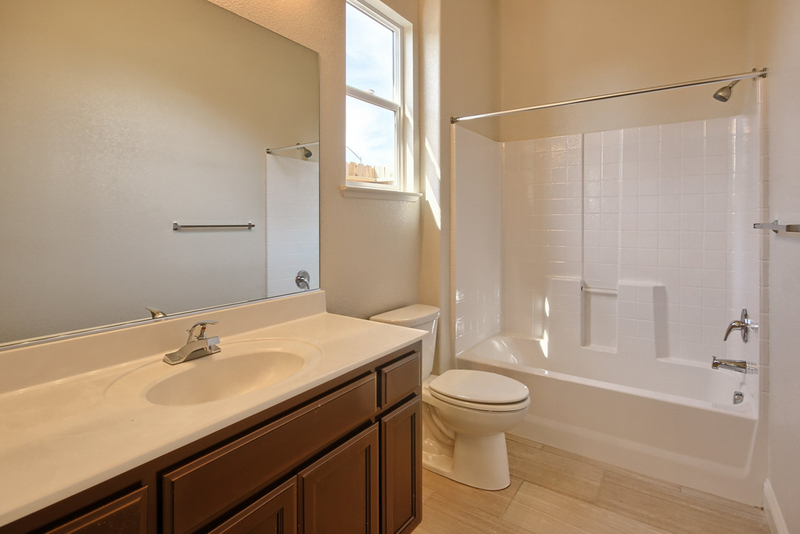 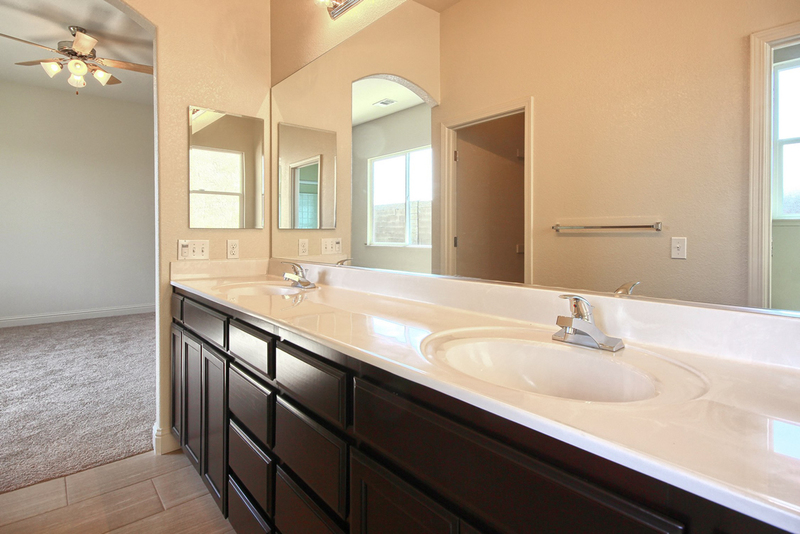 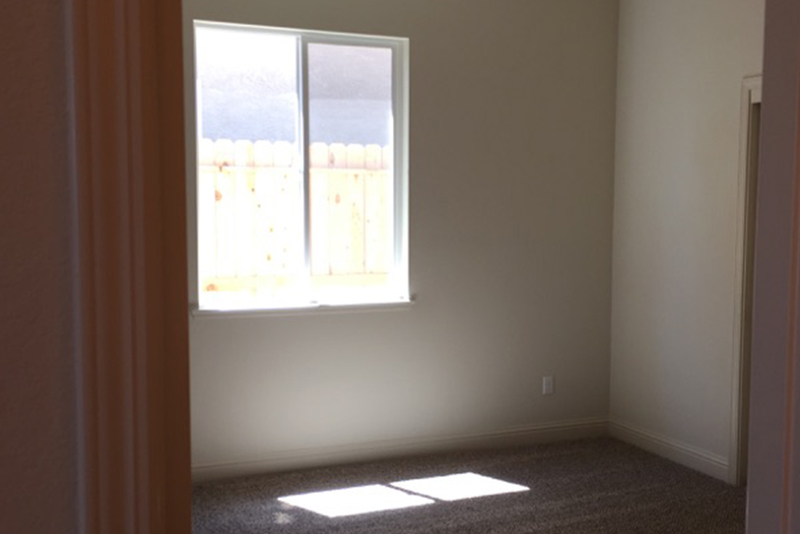 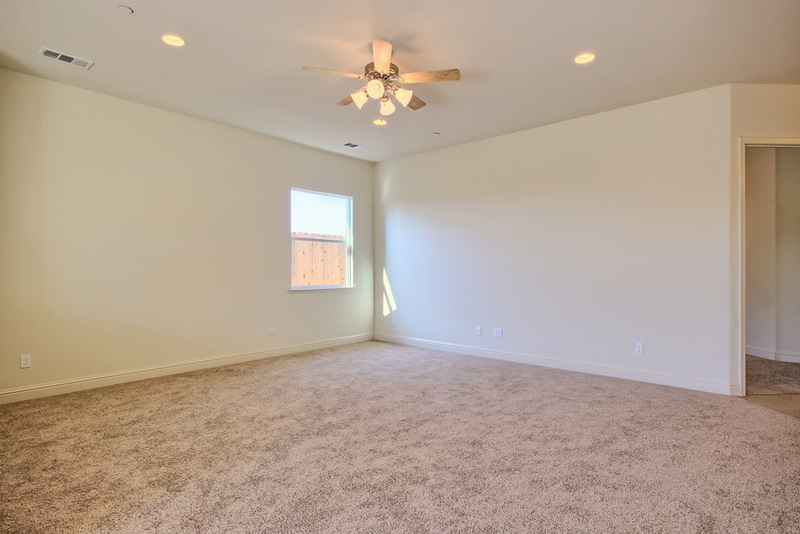 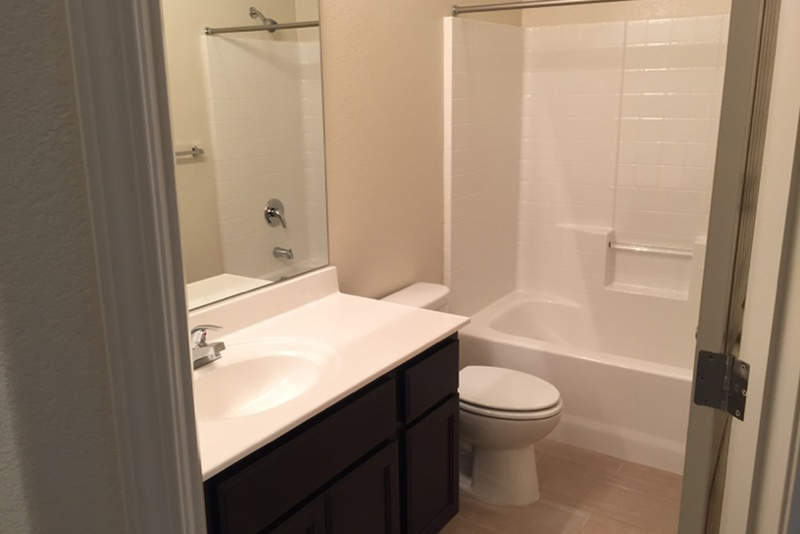 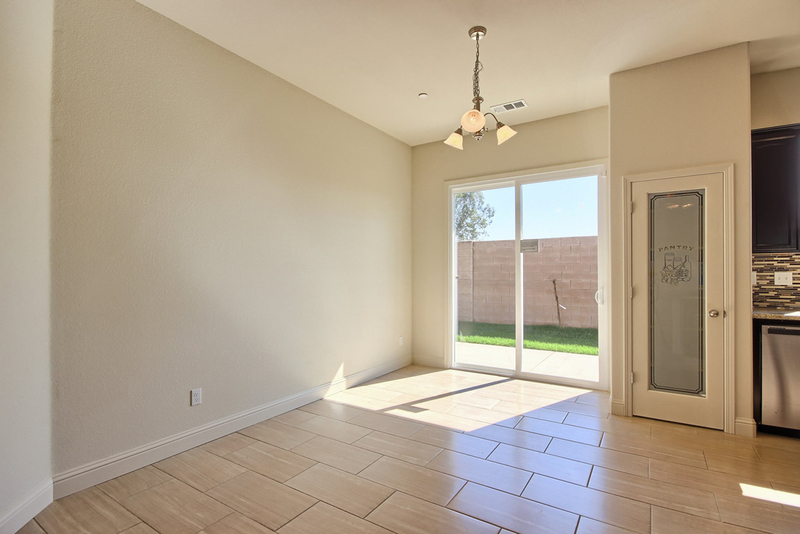 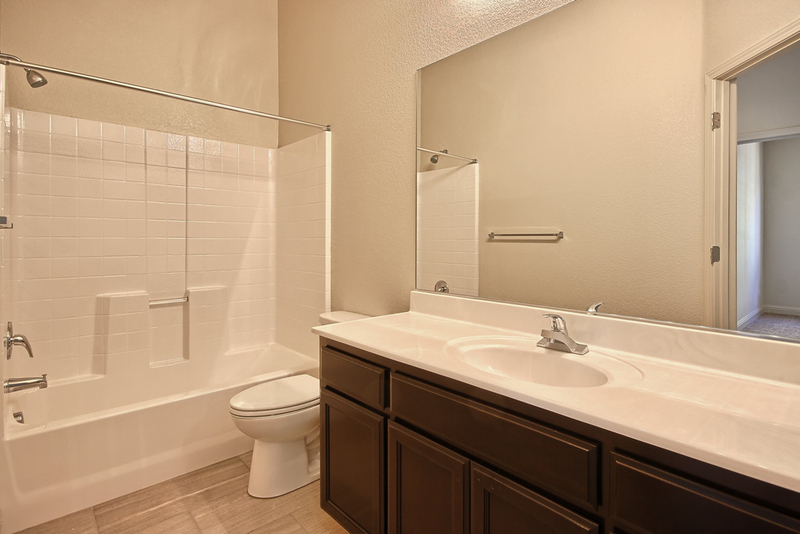 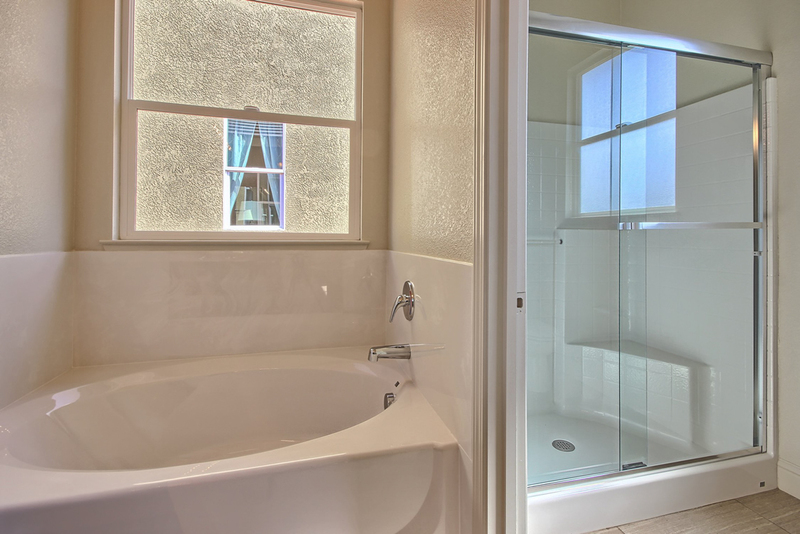 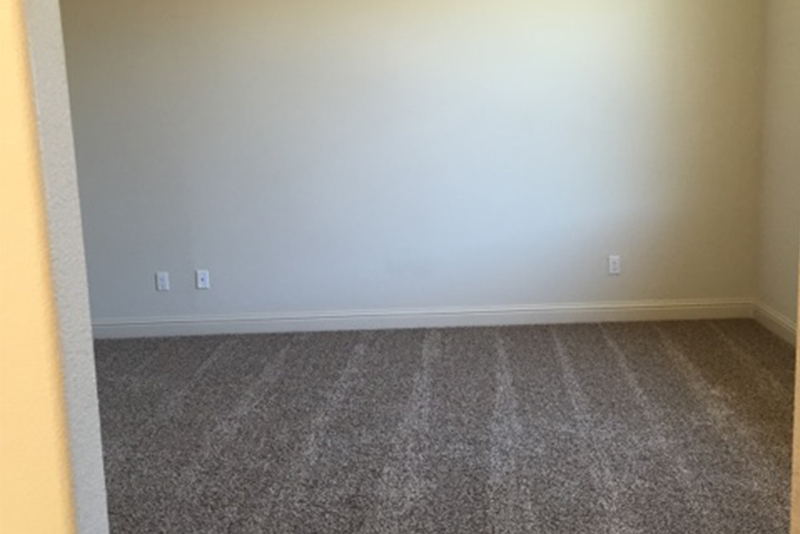 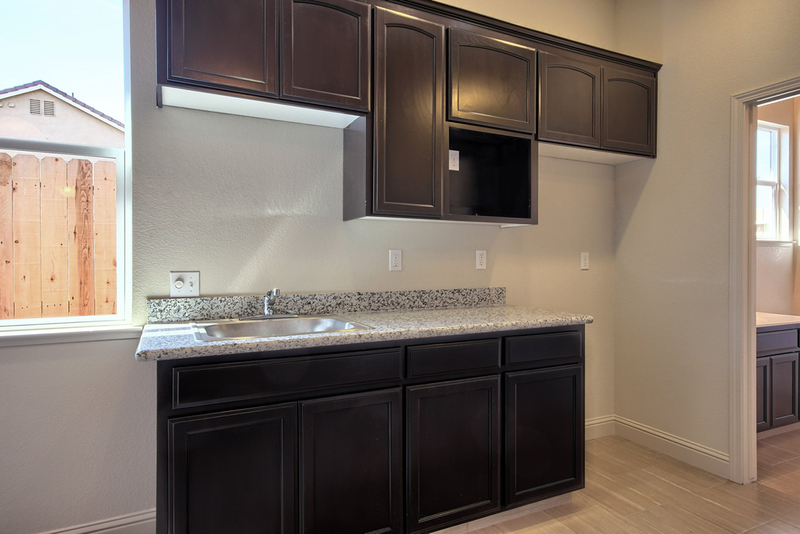 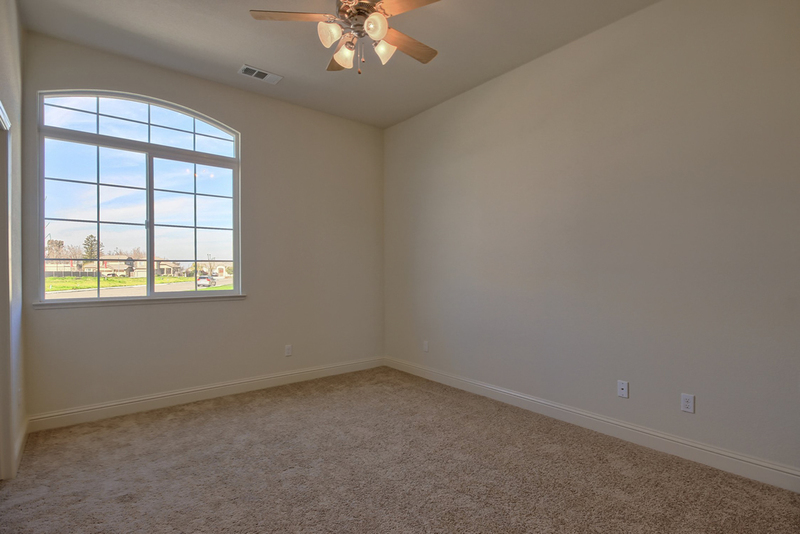 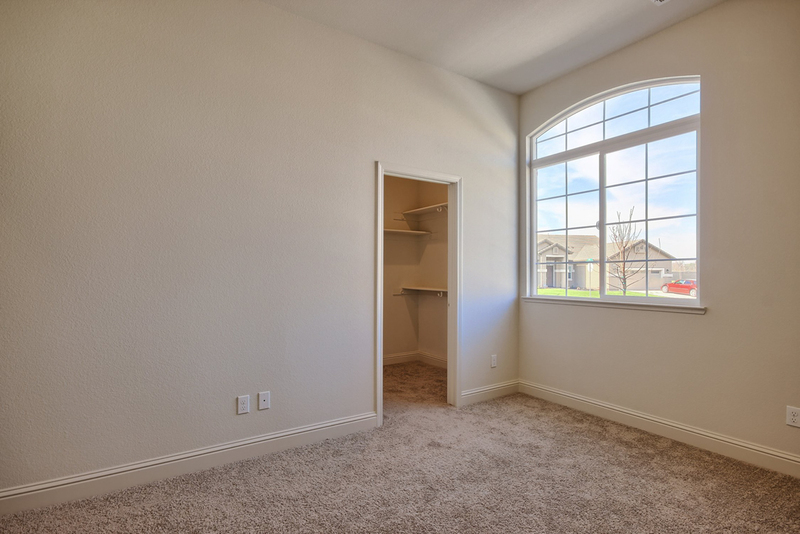 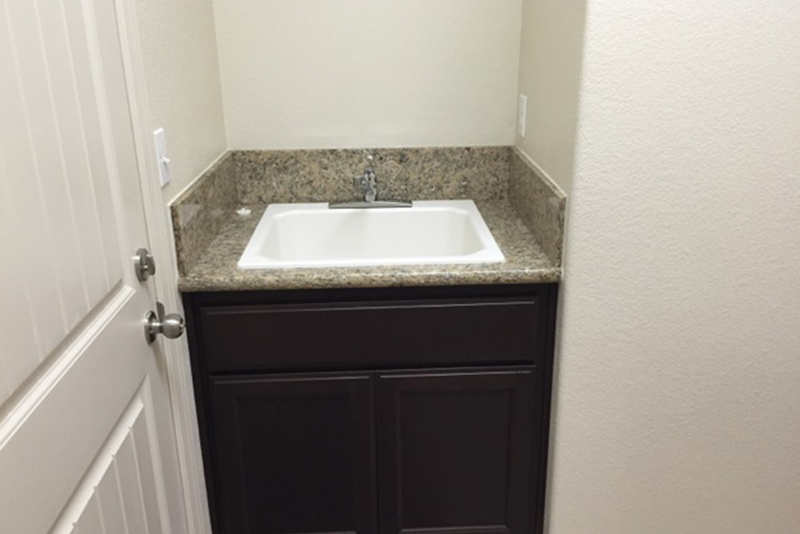 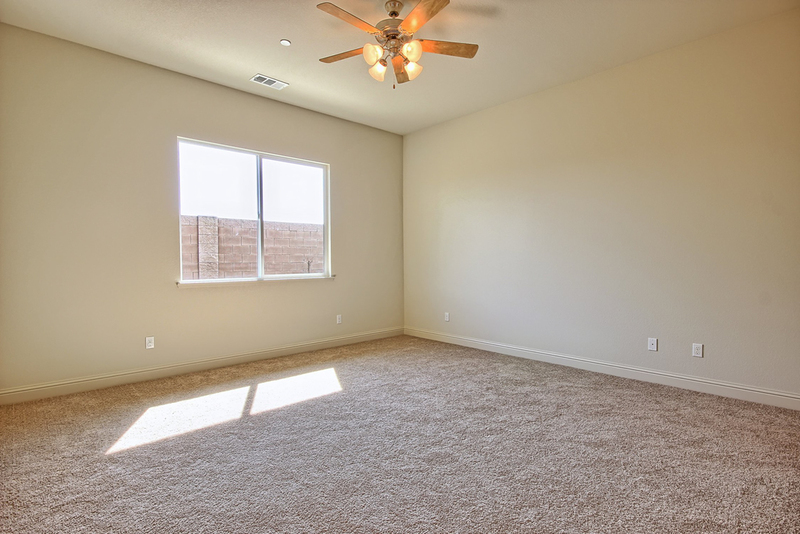 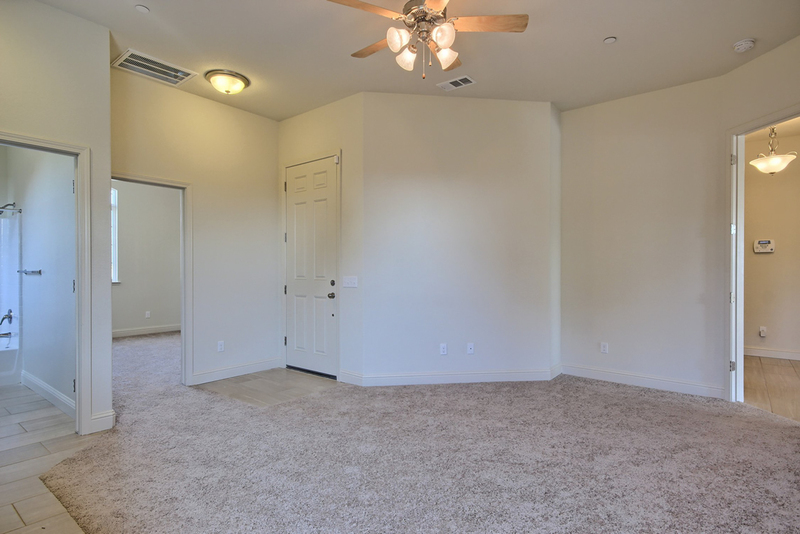 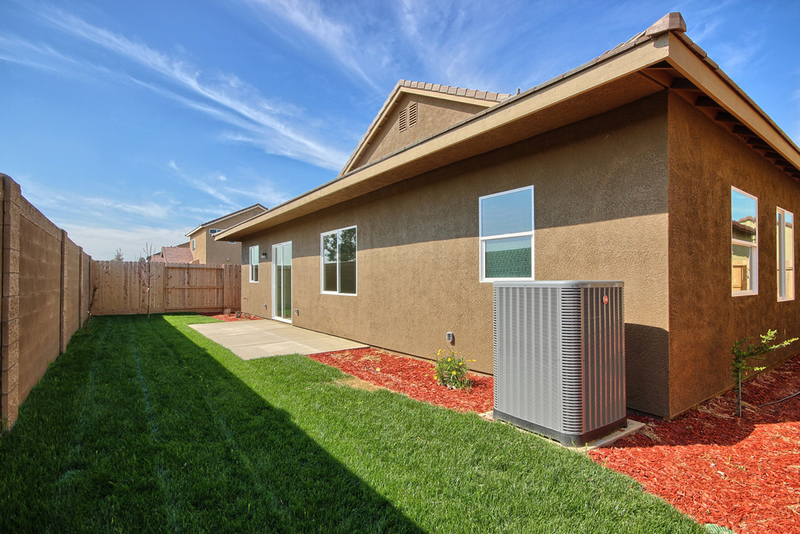 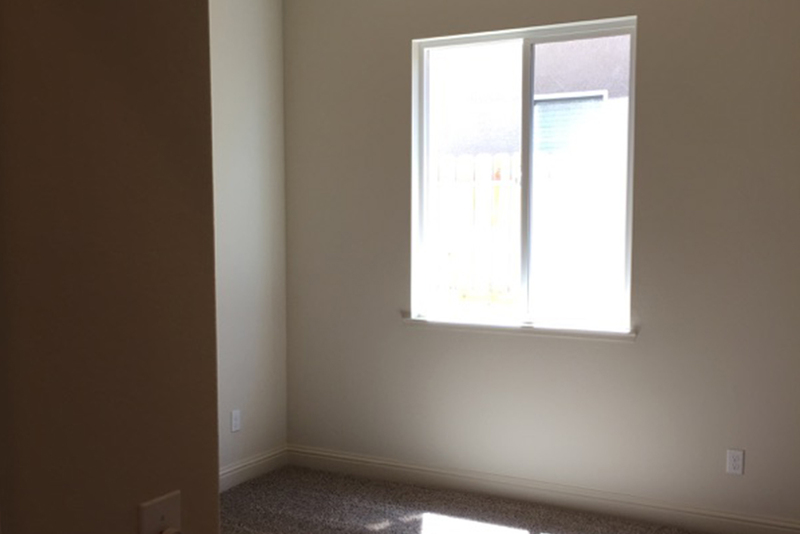 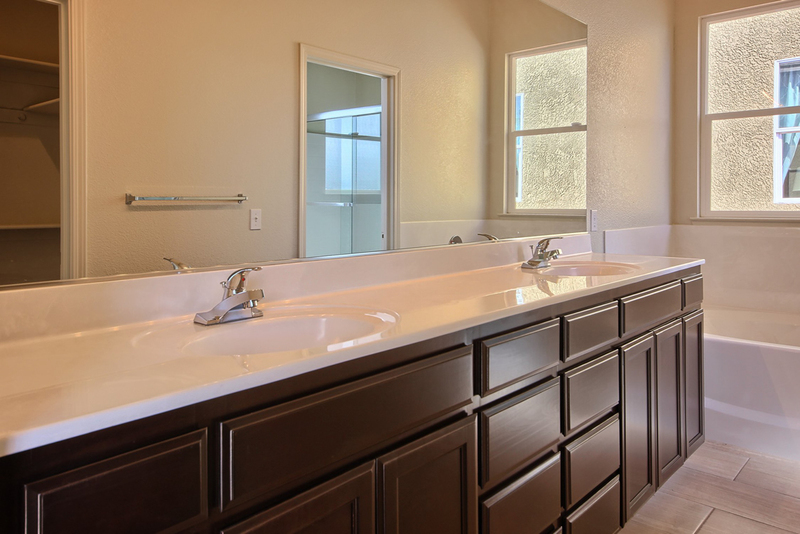 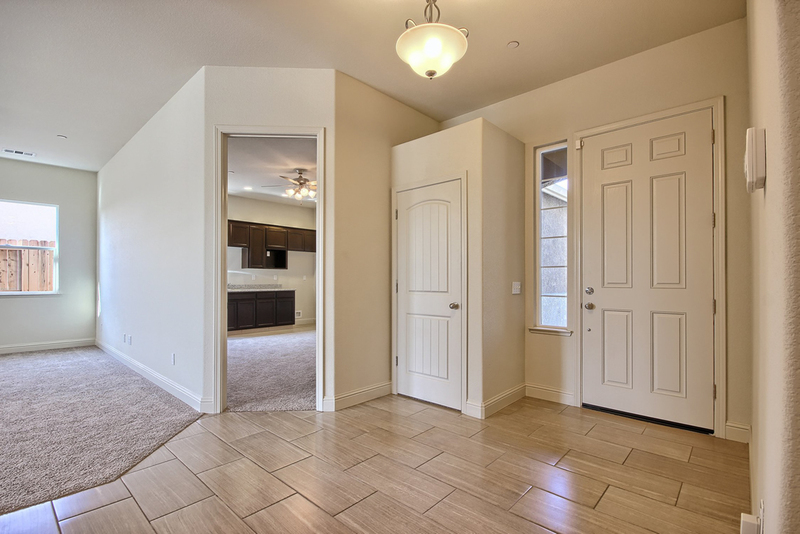 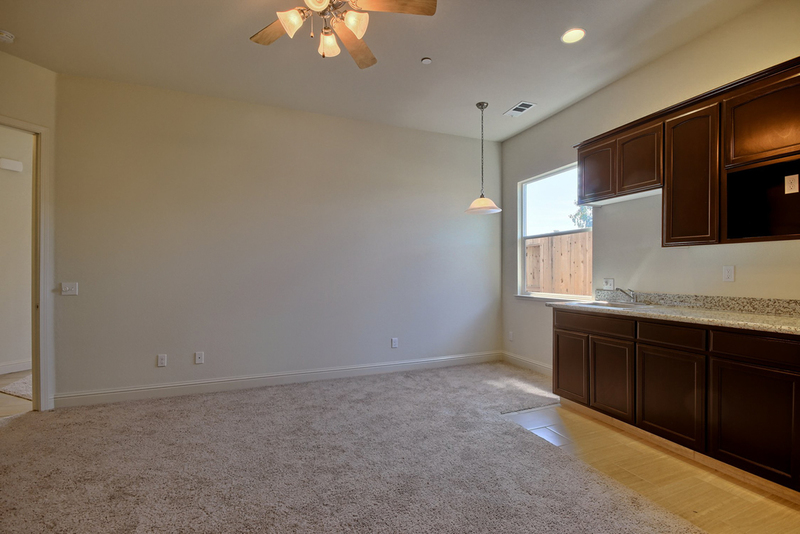 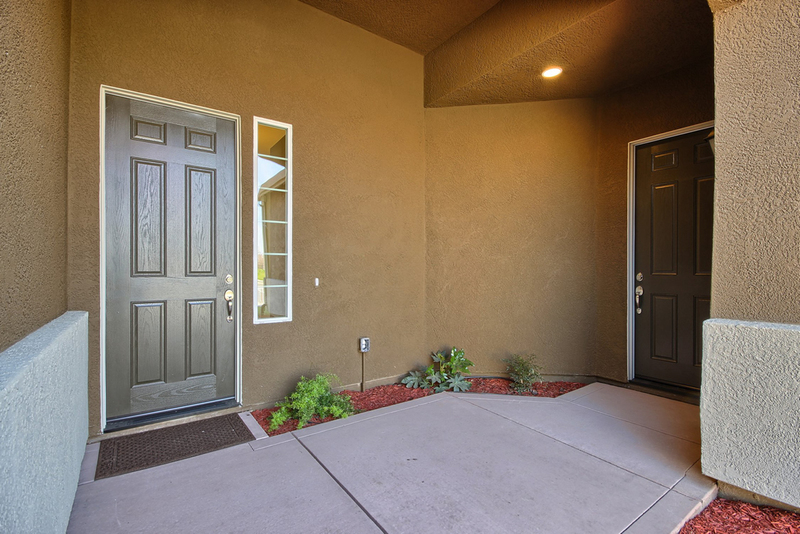 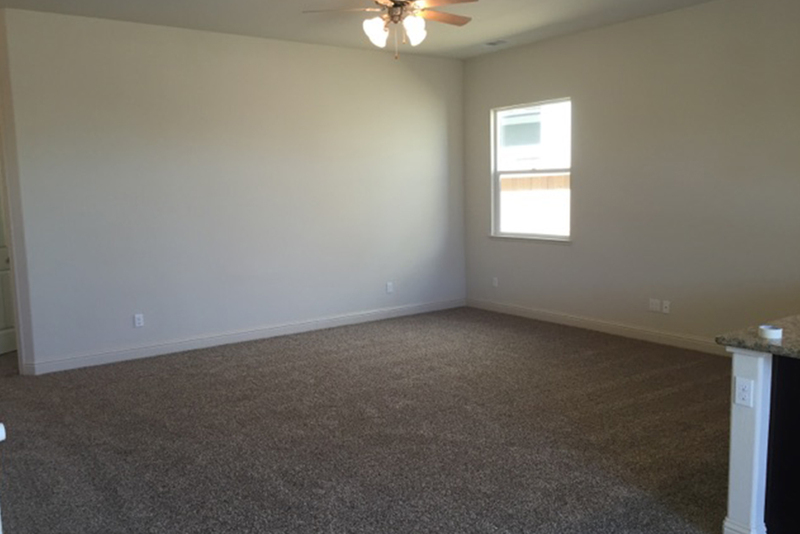 Two spacious walk in closets and a beautifully handcrafted restroom with all the needed amenities.